Sun shading of various shapes and sizes have become increasingly popular in schools and nurseries to provide effective sun and rain protection for pupils, supervisors and parents. 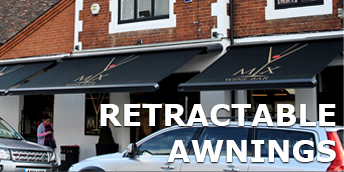 Samson Awnings offer several solutions in either manual or electrically operated models. The ease of operation and cost effectiveness is also appealing to most and careful planning can provide an attractive, practical extra outside area for year round use. With skin cancer one of the most common cancers in the UK and numbers of cases rising at an alarming rate it is essential that protection is provided from an early age. Children and young people are particularly at risk with far more delicate skin and sunburn in childhood can double the risk of skin cancer later in life. 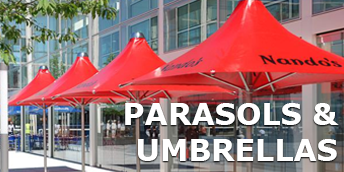 Below we have several specific types of Samson sun shading solutions. Click on any of the categories for more information. Samson can offer a free consultation and survey to establish the best product for a particular application. Some of the models can be joined together to give very large coverage if required. Effective outdoor activity areas can only enhance a pupils social environment and physical development in the long term.